Designed by architect Wayne Carleton, the public Black Mountain Golf Club was established in 2003. While planning out the course's 18 holes, Carleton worked closely with the property's original owner with the interest of preserving the natural rustic character of the land. "I like to spend a considerable amount of time on-site walking the land and identifying the underlying features of the property," Carleton says of his design philosophy. "I always try to determine where the best green sites will be, to take advantage of the natural features of the site and develop routing from there... I also tried to preserve as much vegetation as possible and keep the many large mature conifers to form very strong corridors for the golf holes." The course was initially owned by Marlin Weninger but was sold in 2006 to Edmonton based developer Melcor Developments Ltd. The entire property was developed according to Carleton's master plan to create a year-round recreational getaway. If you're looking for the right tools and attire to play the game, the pro shop will set you up with all the latest in golf wear and equipment. Or if you're looking to sharpen your skills, there are a few in-house pros who can provide lessons. 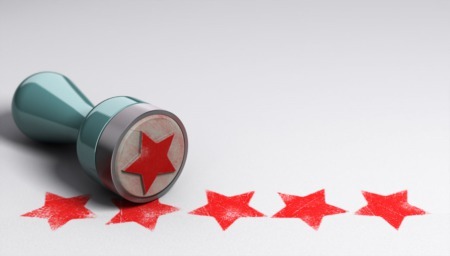 Rates range from $85 for a private lesson to $45 for a semi-private lesson, with drops in rates when purchasing a series of up to five lessons. This Kelowna golf course situated in the Okanagan Valley has established a reputation as a scenically breathtaking and challenging course for players of all skill levels. The Club's operators insist that the idyllic scenery is not intended to distract players from their game, but this has certainly been known to happen. Course designer Wayne Carleton is particularly pleased with the way the property's ravine running between the 17th and 18th hole goes from being just part of the course backdrop to becoming a part of the game in several nearby holes. Black Mountain also boasts the only island green of any course in the Okanagan Valley. 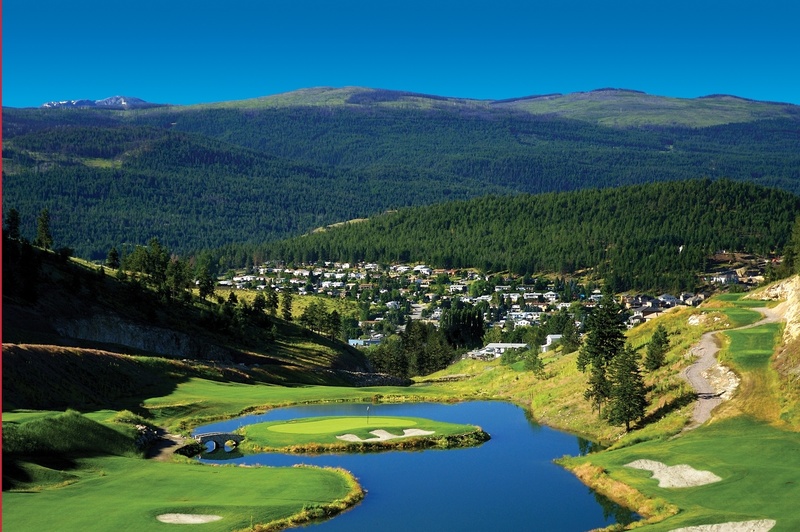 When asked what makes the course a must play in the Okanagan, Carleton said "It very much has a private country club feel to the course in the design, maintenance levels and overall aesthetic values. I feel given the length and setting, the course will appeal to a great number of golfers and be very accommodating for a player learning the game." While he declined to name a favourite hole, Carleton admitted that the 13th hole was one he would insist on including. He said that the hole, "a Par 3 over a natural ravine to one of the larger greens on the course was a natural. The green rests on an existing plateau and the location of the large pines provided a wonderful natural corridor for this hole." The course design was recognized for its beauty and originality when it was selected as a Finalist for ScoreGolf's Best New Course in Canada in 2010. Aside from the golf course, visitors to the area can also enjoy boating, water skiing, swimming, trails for biking and hiking, snowboarding, skiing, and local wineries. The area is also a hot spot for Kelowna real estate, with everything from starter homes and condos, to fully developed lots where builders can create a home to suit all needs. Rather than using the incredible landscape of the Okanagan Valley as a mere background to the game, the Black Mountain Golf Course makes the scenery part of the game. This truly beautiful course will stimulate your sensibilities as it pushes your golf skills to the limits.